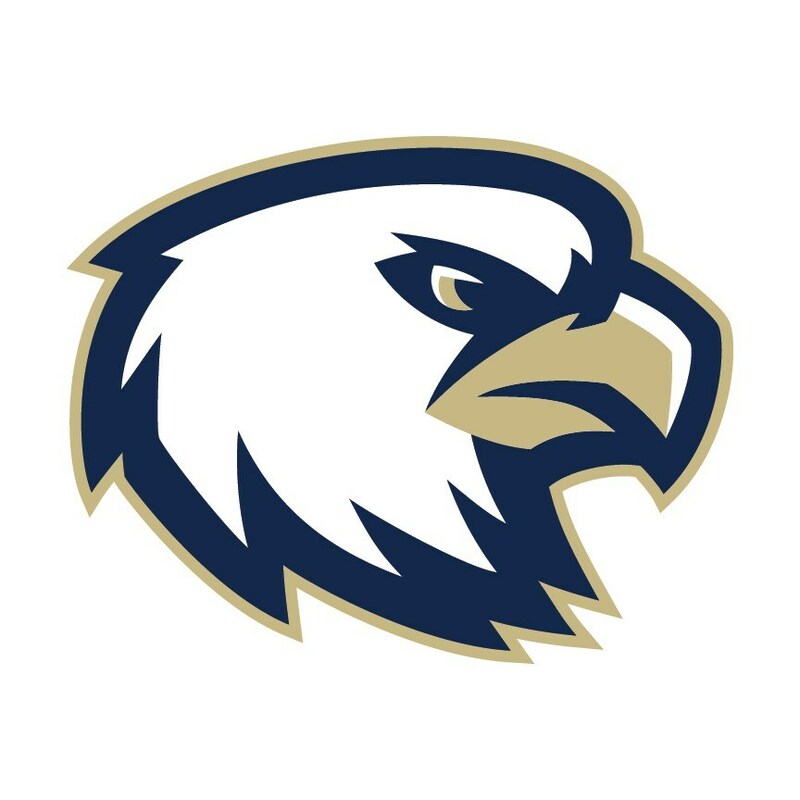 Our Interim Principal, Tina Salazar, publishes newsletters called The Eagle Express in an effort to provide more communication with all stakeholders- students, parents, teachers, and community members. The information in the newsletters includes notes, attendance rates by academy, shout outs for the great things that are going on, upcoming events and other information. For information on a specific school newsletter, click on the link to the right.